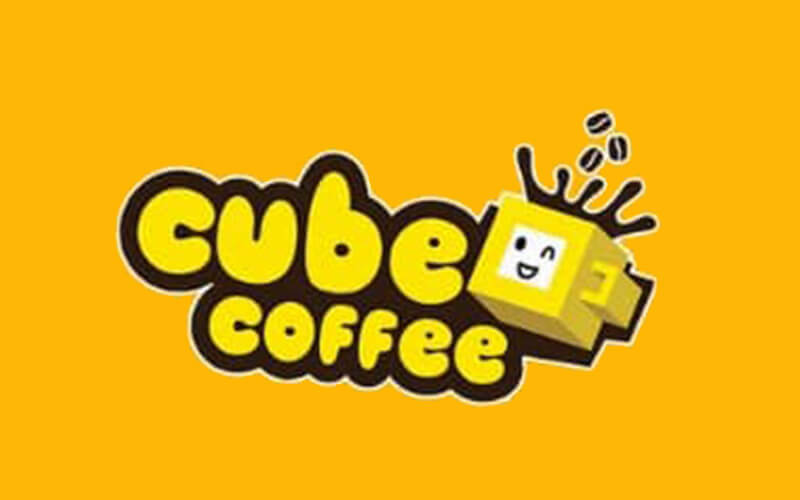 Patrons looking to cool down from the blazing heat can hop on over to Cube Coffee located in Sea Park. 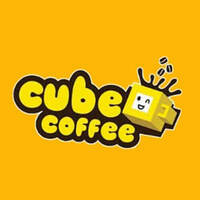 Cube Coffee offers an array of ice blended coffee for customers looking to get their daily coffee fix. Their drinks are also given with biodegradable straws in an effort to do their part for the environment.